I love the chic design and bright colors. Don’t you? 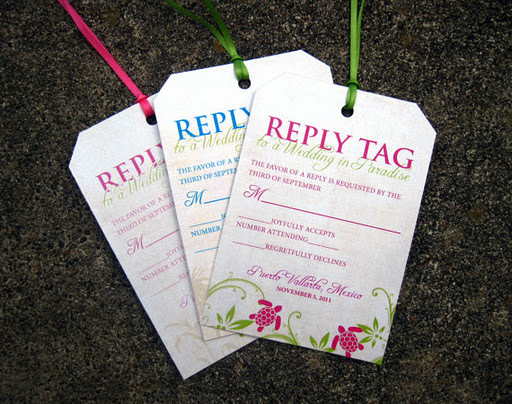 Order your very own over at the Inviting Design Studio. Yes, I really like this .Thanks for sharing this one. 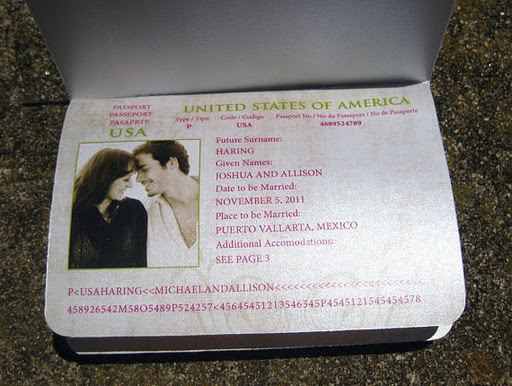 Those Passport invitations are adorable! 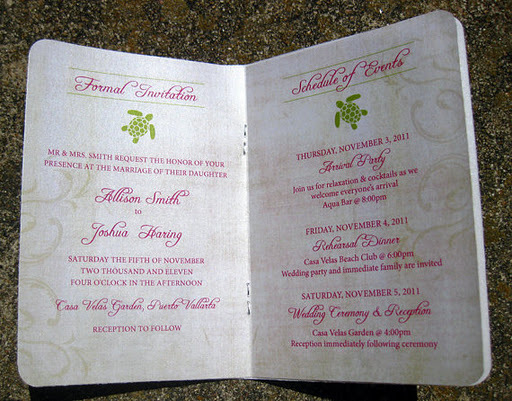 If I was having a destination wedding I would definitely order these for my wedding. Fantastic keepsakes! What a way to start the excitement for the big day! 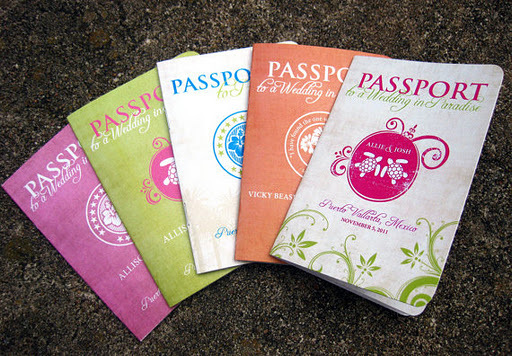 Love these passports – such a great idea!